This year, the 21st Session of the Conference of the Parties to the United Nations Framework Convention on Climate Change (abbreviated as COP21) will be held in Paris from November 30th to December 11th. The aim of the meeting is to reach international agreements between the 196 nations that fall under the UNFCCC (United Nations Framework Convention on Climate Change). 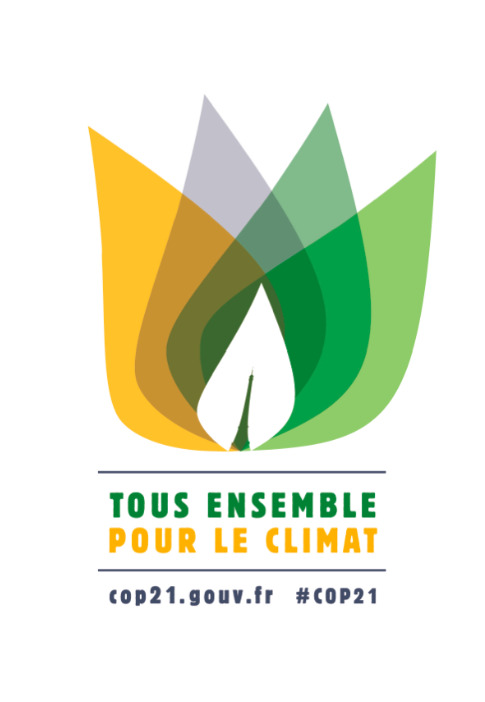 COP21’s stated goal is to see governments and civil bodies work together to establish policies that will keep global warming below 2°C in the coming decades, by reducing greenhouse gas emissions and promoting green technology. In the lead up to COP21, French government representatives are traveling the world in order to sound out national discussions and encourage participating countries to announce their contributions well before the December meeting. In India, H.E. Mr François Richier, Ambassador of France to India, and Jean-Marc Séré-Charlet, Minister Counsellor to the French Embassy in India have been traveling between the major cities in order to open a dialogue about India’s climate agenda with lawyers, politicians, climate change researchers and members of the public. At a public talk on March 26th at the National Institute for Advanced Studies (NIAS), Bangalore, Séré-Charlet did not mince words about the urgency of the issues at hand. “Each of the last three decades has been the warmest since 1850,” he said. If present rates of greenhouse gas emission continue, “people who live close to the sea will be directly affected in the next fifty years,” asserted Séré-Charlet. Séré-Charlet focused on the possibility of science and technology collaborations between France and India that could accompany India’s effort to adopt sustainable development strategies, as well as deal with the impact of climate change. For example, France is willing to step up its collaboration with India on developing carbon-free energy sources such as nuclear energy. Séré-Charlet outlined activities of the Indo-French Water Network, established in 2013, which has brought together Indian and French scientists working in the water sector (with projects ranging from tropical cyclone studies to sustainable agriculture) at the Indian Institute of Science, Bangalore. Séré-Charlet also mentioned that funding will be channelled through the Green Climate Fund, to support low-emission and climate-resilient development pathways in developing countries, taking into account the needs of those developing countries which are particularly vulnerable to the adverse effects of climate change.